For more than 20 years, Danlee Medical Products, Inc. has been the one-stop-shop for cardiology equipment and supplies. We offer a comprehensive selection of medical supplies online and specialize in products related to cardiology testing including stress testing, routine EKG, echo/ultrasound, blood pressure monitoring, vital sign monitoring, and more. We carry a wide variety of chart paper/EKG mounts, electrodes, cables, leadwires, littmann stethoscopes, pulse oximeters, nitrile gloves, latex gloves, blood pressure cuffs, ecg machines, pulse oximetry, and other cardiology equipment and supplies for hospitals, medical offices, medical supply companies and more. Danlee Medical Products, Inc. is an authorized cardiology supply provider of the most respected, quality brands in the industry including 3M, Ambu Blue Sensor, Burdick, Cardiac Science, ConMed, Covidien, Dynarex, Edan USA, Medtronic, Mortara, NikoMed, Quinton, Schiller, Vermed, Welch Allyn and more. 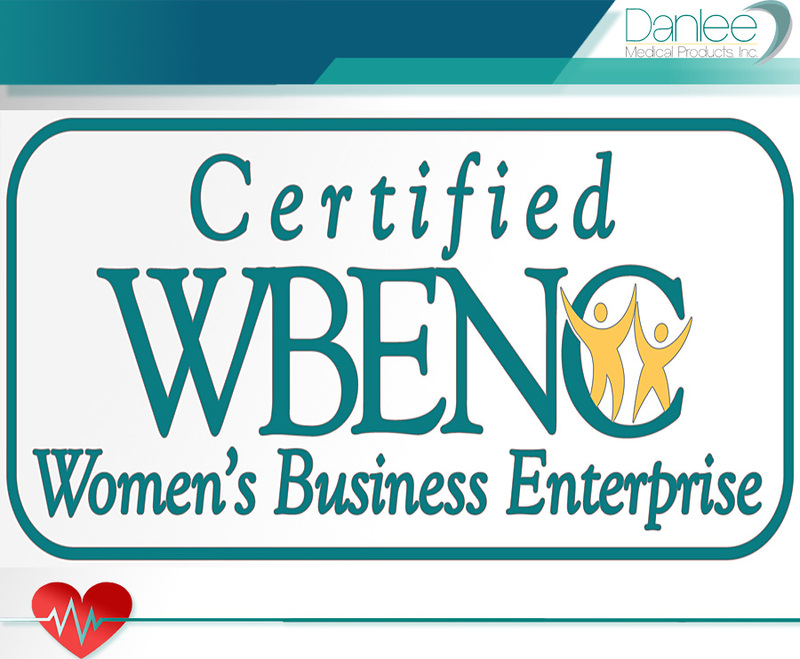 In addition to being a full line distributor of cardiology supplies online, Danlee Medical Products, Inc. is a certified and nationally recognized women owned business enterprise, an FDA regulated manufacturer and a globally recognized industry leader in the production of customized hook-up kits for Holter monitor testing. Danlee Medical Products, Inc. services the cardiology supply needs of thousands of medical professionals and their patients globally. Danlee Medical Products, Inc. makes it easy for customers to shop for their cardiology supplies online by offering access to thousands of products organized by category or manufacturer. 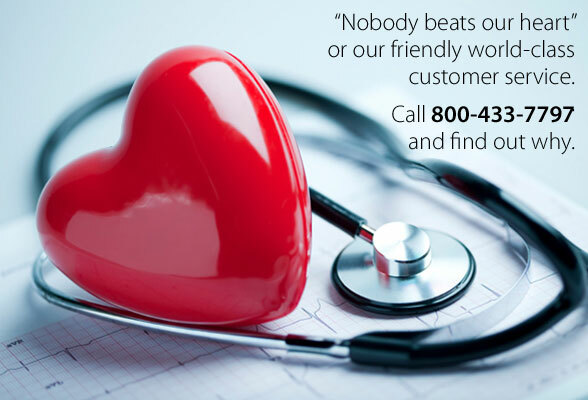 By purchasing their cardiology supplies online, our customers receive the added benefits of fast and efficient order processing, advanced product search capabilities, an archived order history, a secure purchasing environment and 100% satisfaction guaranteed. 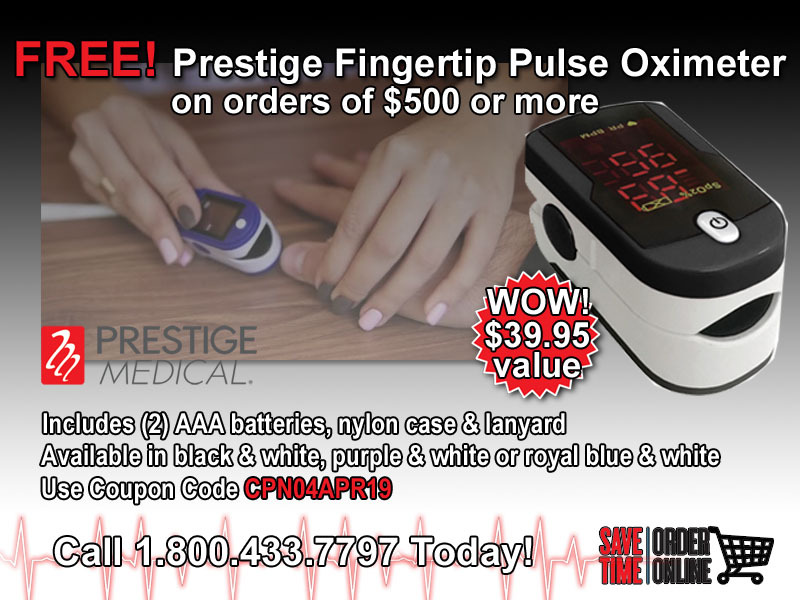 Our store provides an unmatched selection of cardiology supplies online; everything from batteries to vital sign monitors. Danlee Medical Products, Inc. is your one source, 24-7 solution to purchase high quality and reliable cardiology supplies.